Pictured from left to right: Superintendent Michael Hince, Sherrard Principal Cassie Porter, Teacher Katie Dantrassy, Chevron Foundation Representative Lee Anne Wainwright, STEM Volunteer Vista Gary Fordyce, Education Alliance Representative Emily Pratt. Sherrard Middle School is making great strides in their educational advancements for middle school students as they implement various learning techniques as one of eight STEM Schools throughout the state. 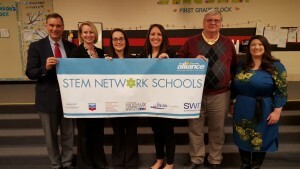 The Education Alliance has funded 8 schools across the state of West Virginia to become STEM Network Schools including Sherrard Middle School, George Washington High School, Wheeling Park High School, Warwood, Edison Middle School, Greenbrier East High School and Spring Hills High School. Each school creates a plan of how they will implement STEM education within their schools to meet the demographic needs of the students they serve. “This year is all about planning and the schools have put together their plans and they will be implementing those new techniques in the fall. 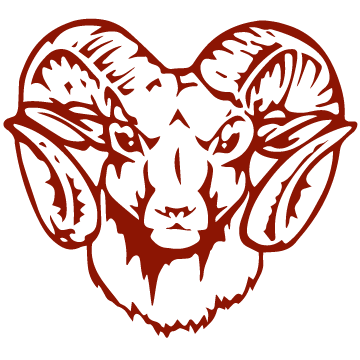 Sherrard has really hit the ground running and they have already started implementing a lot of the great things that they are doing already in this school year and we’re really impressed with the great length they are doing,” stated Emily Pratt, representative for Education Alliance. Sherrard is working on completing a fully equipped Makerspace, which is a problem based learning space that teaches real world skills. Principal Cassie Porter is in hopes of completing the Makerspace for students by December 2016. The Schenk Foundation has agreed to purchase high tech educational tools such as a CNC Router, laser cutter, CNC Lathe, and vinyl cutter which will add to the educational tools already purchased such as the poster designer and 3D printers. Along with teaching students, Sherrard is hoping to implement an educational boot camp with teachers from Sherrard, Warwood and Wheeling for professional development. Principal Porter, teacher Katie Dantrassy and teacher Ruth Keim presented a video to the Marshall County Board of Education highlighting their work with the students in the Makerspace and other STEM education initiatives. 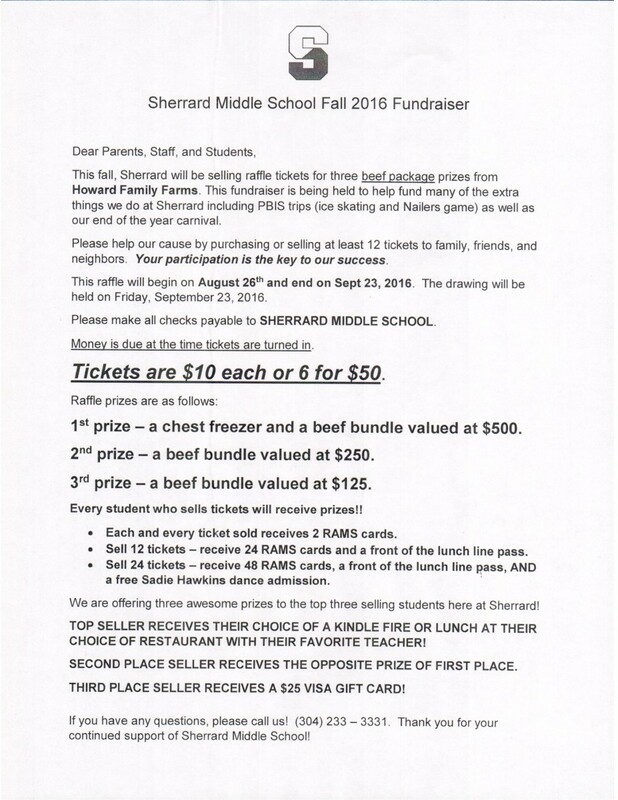 Sherrard Middle School was chosen to be one of WV’s first STEM schools by participating in a competitive grant process that related to electives, interest, test scores, and sustainability. The STEM program follows key principles, including an inquiry based science and math education, integrated curriculum, project-based group learning, and career awareness. 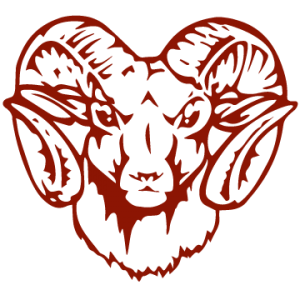 In addition to the grants already received, Sherrard is applying to the West Virginia Department of Education STEM Innovation Zone Grant, which would fund an additional $80,000 for the STEM initiative. With several grants received for their advancement in STEM education, Sherrard has received $144,500. 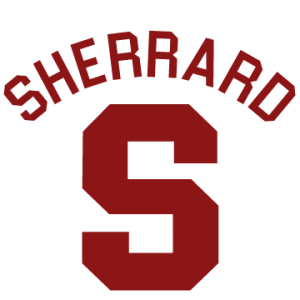 The goals for Sherrard for the current school year include: professional development using Marshall University and Wheeling Northern Community College presenters; transdisciplinary learning and problem based learning; STEM Book Study and teacher lesson reflection; whole faculty visit and tours of Ohio STEM schools; integrated PBL into Math Courses using STEM lessons relating to drones and baseball; STEM elective for 7th and 8th graders; grant campaign for STEM funding and Makerspace; establishment of community and industrial founding partnerships; introduce students to Carnegie Fab Lab through a school visit. Some of the goals for the current school year are already completed. The teachers and principal each commented on the positive effect that the STEM education initiatives have had on each and every student.